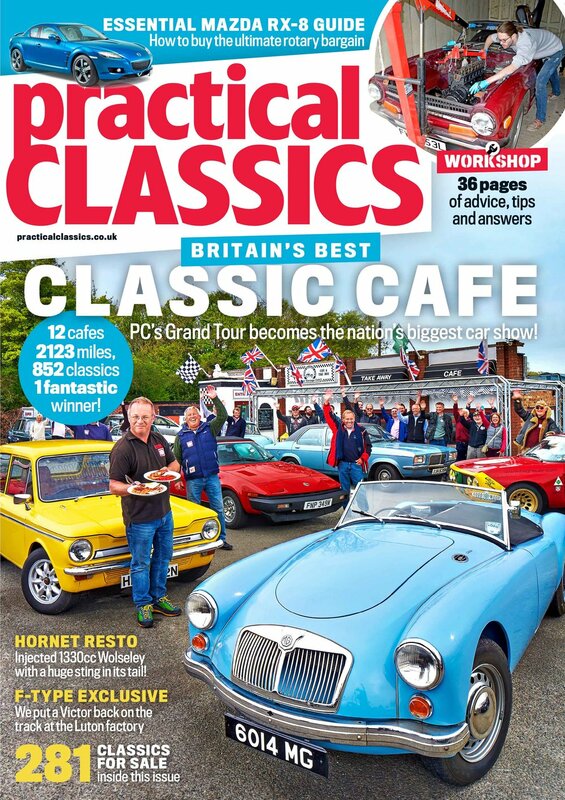 We're pleased to announce that the Practical Classics magazine print and digital package subscription is finally here! 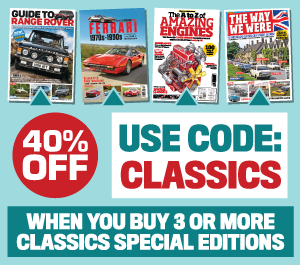 As an existing Practical Classics subscriber you'll get a free trial of the digital edition(available to download on your iPad and iPhone) for the next 3 issues. After that you'll be able to subscribe to the digital edition alongside the print mag for just an additional £5.